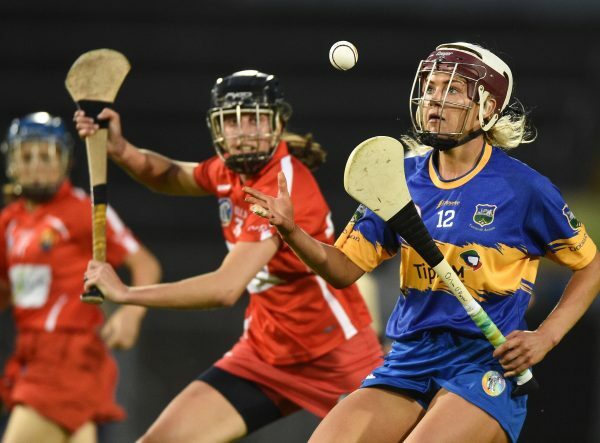 Hannah Looney and Libby Coppinger play both camogie and football down in Cork while in Tipperary, 20-year-old Orla O'Dwyer balances the two. 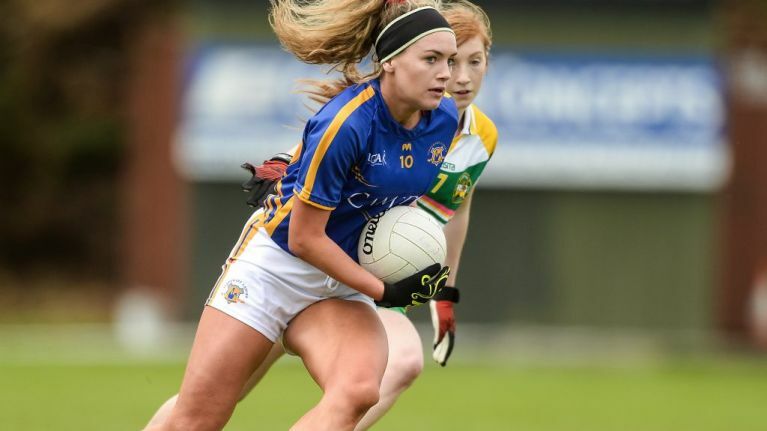 The Cashel club player was the Premier County's camogie captain and half forward for 2018 while she spent the year in midfield for the footballers. "I'm planning to do both of them again this year...I thought it went well last year and it’s the same management again this year - they work well, communicating between each other, and that helped me decide what to do.. I love the two of them." A student of PE and Irish teaching in UL, Orla has a fairly hectic schedule but with a good mentality, understanding managers and some calculated time management, there's not a bother on her. "It’s just about preparing yourself well, being fresh, having a good mentality too as well as being physically able for it. "When I’m a bit older, I might have to pick one or the other but while I’m still young and while the management are happy with it, I suppose I’ll keep it up for as long as I can and as long as I enjoy the two of them," she added. Indeed, the only problem she encountered was out of her, and her county's hands. That came in July last year when she had a football championship game against Kerry on the same day that the camogie team were out against Offaly 30kms away. That was a tough one, but the associations have put a system in place so as to avoid such clashes next year and that pleases her. "If you’ve two on the same weekend it can be difficult. 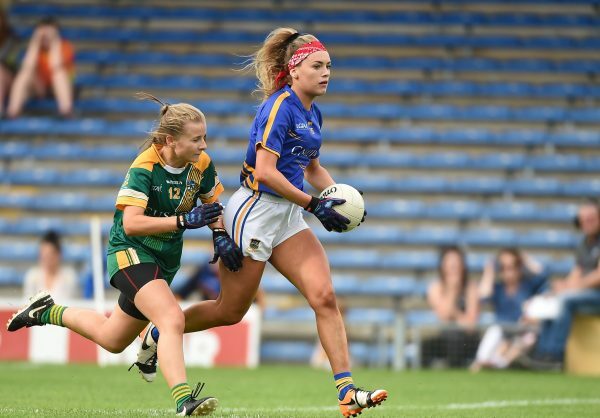 I remember playing Donegal up in Roscommon in football and then going to Dublin that evening to play them in the camogie the next day...You think you’re okay but your legs just give in at the end." As for the camogie, last year was a bright year for Tipperary, the county making it to the All-Ireland semi-final where they were eventually defeated by champions Cork and she's hoping to make more progress this year, to break that stranglehold Kilkenny and the Rebels have on the competition. "They’ve been All-Ireland champions for many of the last ten years though, there are many young girls coming up in Tipperary so we’re hopeful that we can outdo Cork or Kilkenny in the future...When you look at Waterford, they won the minor last year too and they’re coming as well so I think this year will be a really competitive season for camogie...I can see different teams making it through"
The football didn't go as well, but she believes they belong at senior and they'll be gunning to get back to the top tier. "There are a lot of good teams there and it’ll be a competitive championship alright but our aim is to retain that title." It's fair to say she's not short of ambition for herself, and for her county. Orla O'Dwyer at the launch of Future Proof Media, the low cost, jargon free marketing consultants. 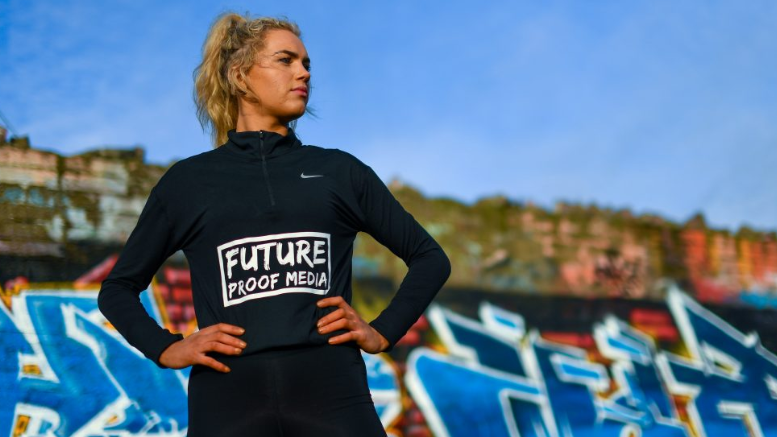 Visit www.futureproofmedia.ie to see how they can help you grow your business.